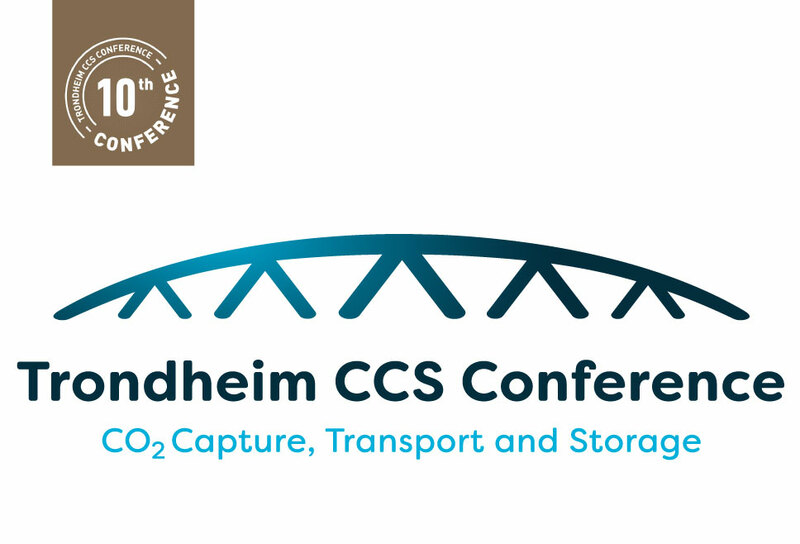 The bi-annual Trondheim CCS Conference series – TCCS – is one of the leading scientific CCS technology Conferences. The objective is to bring forward, present and discuss current work undertaken within R&D institutions, universities and in industry. As 2019 marks the 10-year anniversary of TCCS, that justifies a celebration slightly more extravagant than usual. We promise an exciting program, both in terms of technology issues and on the social arena. The Conference takes place in Trondheim, Norway, on June 17 – 19 2019. Therefore, plug it into your calendar immediately, because we want to see you there! Blog: The winner of the CSS Award 2017 – May Britt Hägg. Website for the TCCS-9 Conference.